Hi there- well 2019 has started off with a Bang! I kicked it off by moving house- big life change- (adulting is not for sissies!!) redoing my website, and finishing up the 2018 wedding season. 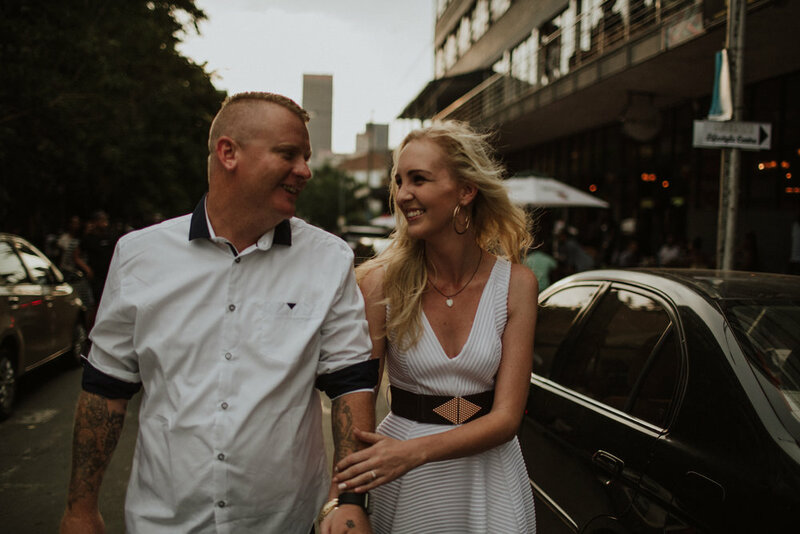 But what I’m most excited about is the engagement shoots that kicked off 2019. I’m so stoked that I got to spend some time with some epic humans AND that I will be documenting their weddings in the coming months. I’m leaving you with a quick sneak peak of a few of my fav photos, and will be sharing some more detailed posts later on.